What is a Drum Cartridge Used for? Andrew Lu October 19, 2018 October 19, 2018 No Comments on What is a Drum Cartridge Used for? Drum cartridges are what your printer uses to put ink to paper, creating photocopies of the document you just printed. If your printer does not have a drum cartridge, it will not print. Most newer printers come with drum cartridges, which contain a built-in photosensitive drum. In other words, when you buy your black or coloured toner cartridge, there is a built-in roller which spreads the toner on the paper. This whole drum unit creates the photocopies. Some printer models have two separate units in which the toner is separate from the roller. 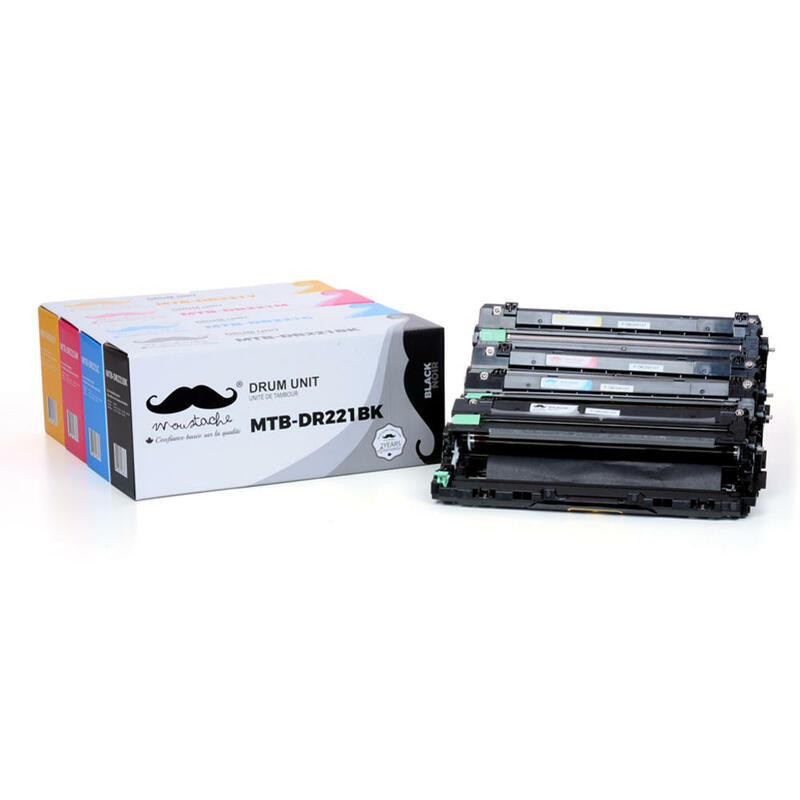 The toner cartridge is then placed in the printer separately and both need to be replaced as the quality of photocopying diminishes, with the drum unit lasting three or four times longer than the toner itself. 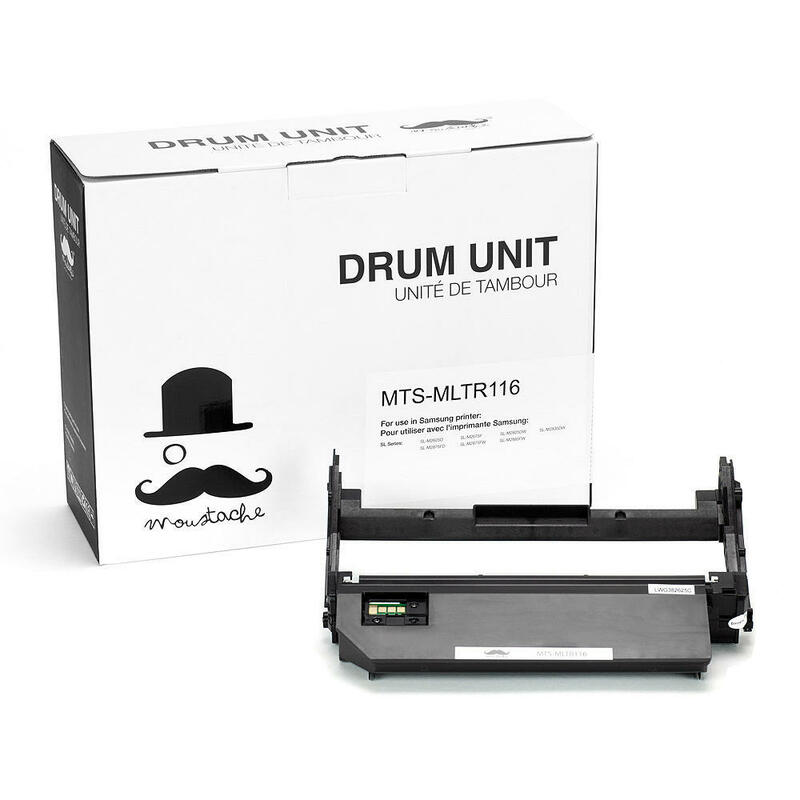 However, at the end of a drum unit’s shelf live, the whole unit is usually replaced, replacing both drum and toner at the same time. Basically, very small laser beams transfer the image from the original copy to the photosensitive drum, then the drum rotates passing on its electrical charge to the toner allowing the image to transfer to the paper as the toner is dispensed. There is a heat lamp within the drum, which is activated once the drum rolls over the paper the toner bonds with the paper. The heat further bonds the toner to the paper. Voila! A photocopy has been created. How much are drum cartridges? It all depends on what your printer needs, as well as the brand and model of printer. Pricing is anywhere from $14.99 upwards to over $100; with the most expensive being the combined toner and drum units. Remember, your printer cannot function without a drum, drum cartridge or drum unit. Depending on the age of your printer, it should send you a notification of when toner or drum needs to be replaced. How Long Does a Drum Last in a Printer?